Mahindra will launch the next-generation Rexton in India next year. A Diwali 2018 launch is on the cards. 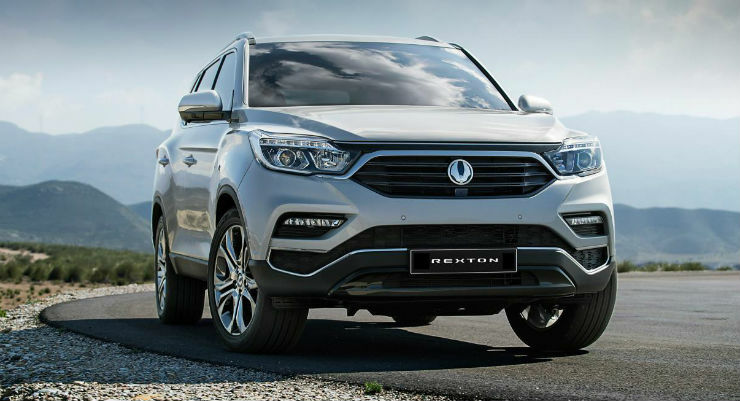 Although the automaker hasn’t said it specifically, it’s very likely that the new Rexton will be branded a Mahindra as Ssangyong hasn’t really caught on with buyers here. With that, the XUV700 or a similar nameplate for the new Rexton in the Indian market can’t be ruled out. Coming to the positioning, Mahindra plans to pit the XUV700 against the likes of the Toyota Fortuner and Ford Endeavour, but as a price warrior. The automaker is likely to play the value card, and undercut foreign competition massively. An Autocar report suggests that the new Rexton/XUV700 could be 3-4 lakh rupees cheaper than the Fortuner. So, a price tag close to 20 lakh rupees (for the base variant) is anticipated. The 2018 Rexton/XUV700 is massive, and measures 4.85 meters in length, 1.92 meters in width, and 1.8 meters in height, ans comes with a wheelbase of 2,865 mm. The vehicle seats 7 and will be powered by a 2.2 liter turbo diesel engine pumping out 189 Bhp-420 Nm. Manual and automatic transmission options, and rear wheel drive and and 4X4 drivelines could also be offered. 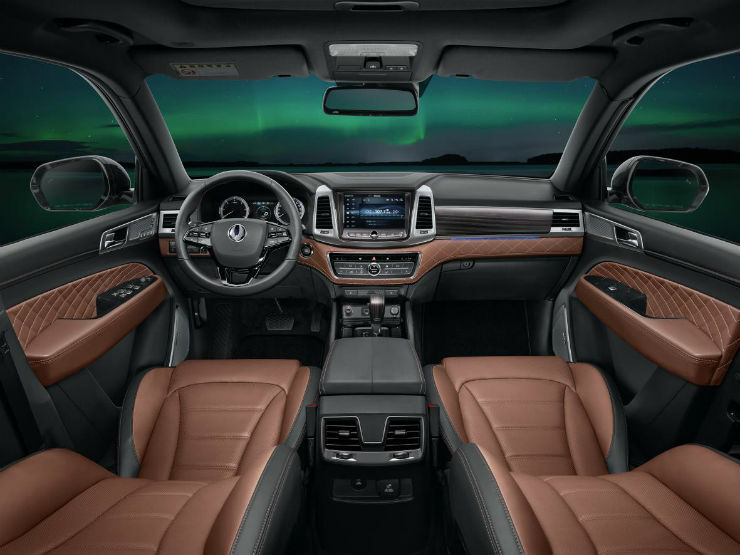 Expect the vehicle to be loaded to the gills with creature comforts and safety features.